Top Reasons to Book this Home! 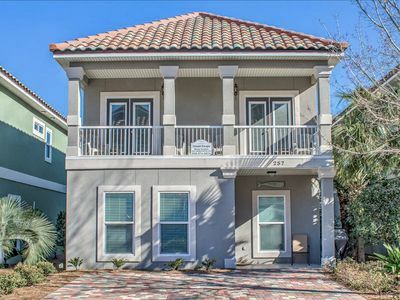 * Just 1 block from Community Pool! 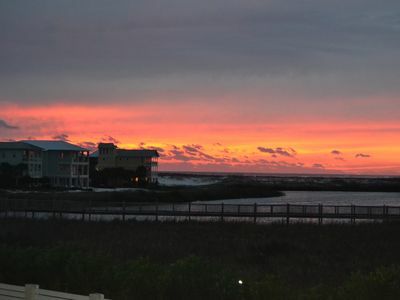 * Destin Commons is right across Hwy 98! 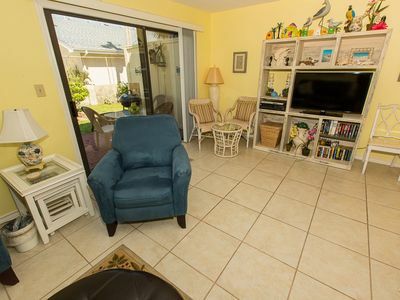 Beautiful 4 bedroom house in the Villages of Crystal Beach sleeps 12! 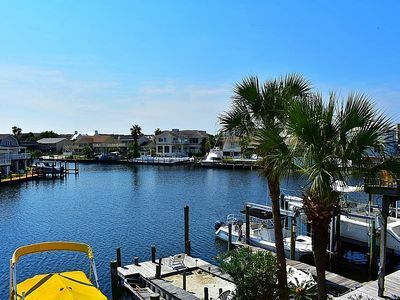 Coastal Escape is a fabulous home in Villages of Crystal Beach that boasts lovely floors, gorgeous kitchen, and a secure neighborhood with an incredible lagoon pool. 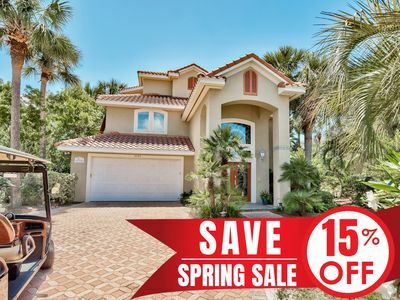 This 4 bedroom, 3.5 bath home sleeps 12. 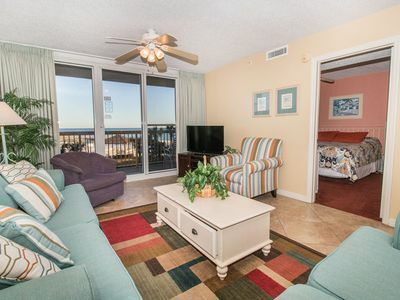 The master is on the first floor with a king bed. Upstairs there are two queen bedrooms, a bunkroom that sleeps 4, and a queen sleeper sofa in the living room. Enjoy watching your favorite TV shows powered by Sling TV with Roku. 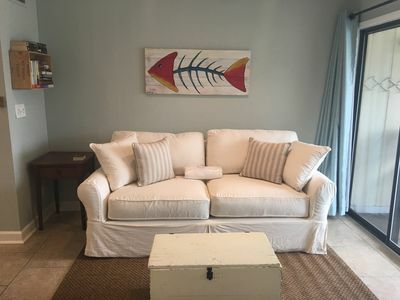 Find everything you need for a fantastic beach vacation in this lovely home in a neighborhood about 900 yds from Crystal Beach. 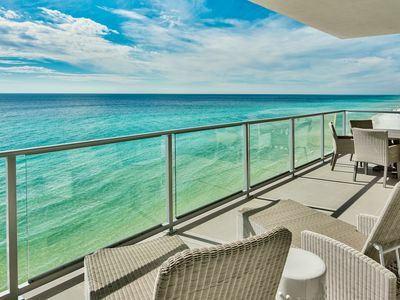 Villages of Crystal Beach is an exclusive, gated community only a few blocks from the beautiful blue waters and white sandy beaches of Destin. 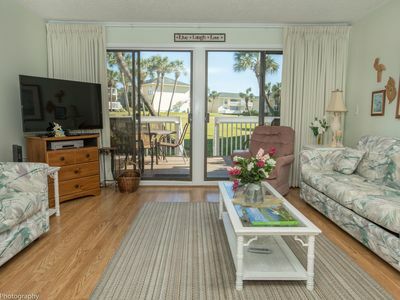 You can make the walk on foot or hop on the free seasonal trolley service (Memorial Day through Labor Day): they will even pick you up at the house and drop you off right at the beach! 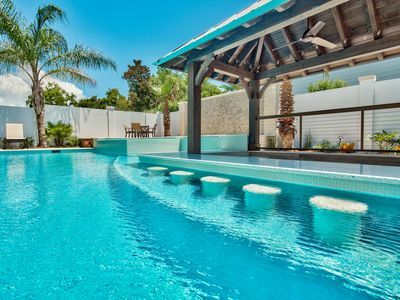 The pool area at Villages of Crystal Beach is a vacation must! The lagoon style zero entry pool is 30,000 square feet of gorgeous, sparkling clear water. 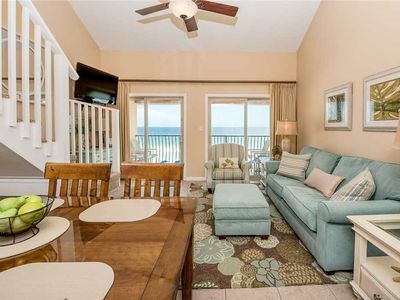 There is a spa, tropical landscaping, and plenty of seating areas. 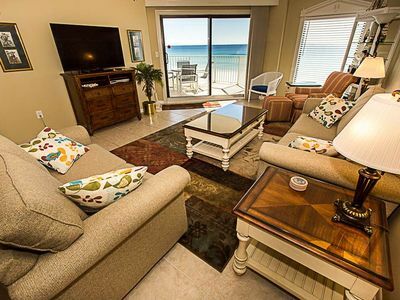 It also has surround sound, a flat screen TV, and a grilling area to help you relax and unwind. 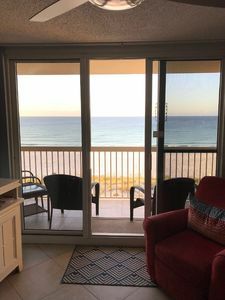 There are wonderful shops and restaurants close by and great attractions such as golf courses, Big Kahuna's Water and Adventure Park, boating, fishing, and water-sports. 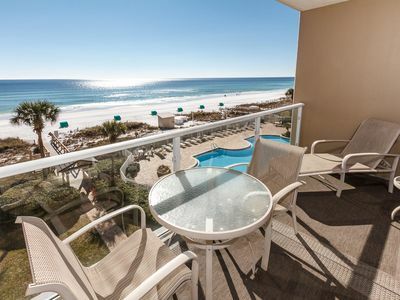 Magnolia House at Destin Pointe 412 - Act fast, for best spring availability. 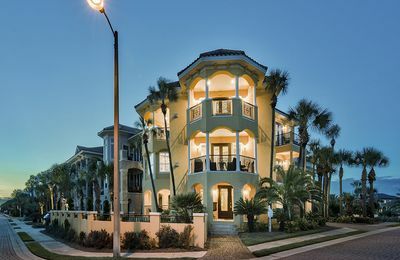 Sterling Sands-Heart of Destin! 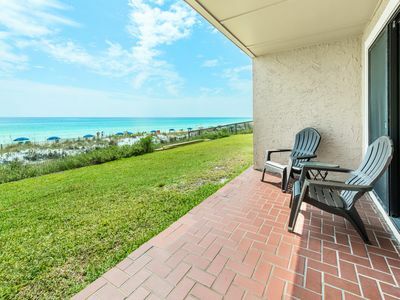 Free Beach Ser- Amazing- Gulf Front Views! 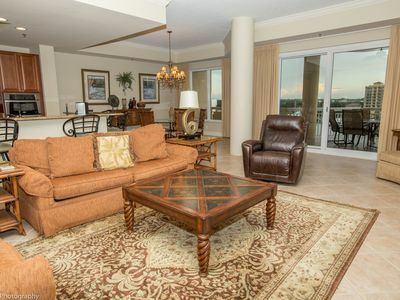 Gigantic Vacation Home in Destiny West w/ Resort-Style Pool & Gulf Views! NORA'S REST: Destiny by the Sea's Newest! 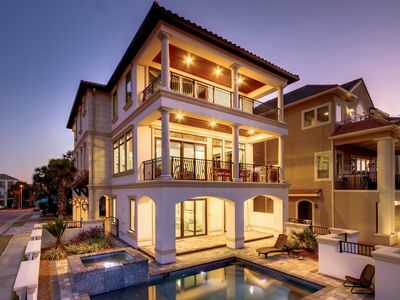 $3mil Smart Home Mansion. Completed in 2017! 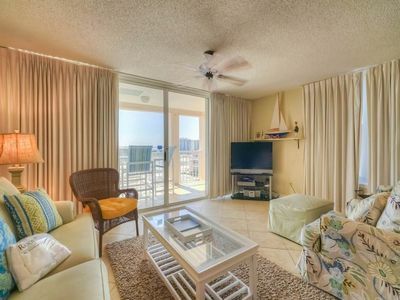 Condo #8252 is only minutes from the beaches and the Gulf! New Lower Rates for April!!.. 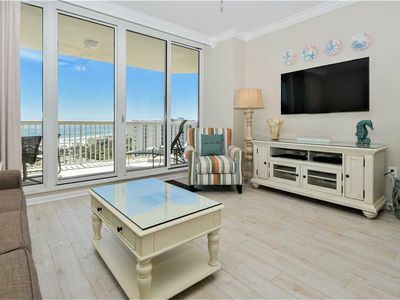 4th Floor..newly updated and perfect views! Canal w/ dock space. Walk to beach.